On Feb 5th we started the fit-up for Crouch Touch Pause Engage. Year 5 - Here We Go! We've been having great fun this morning with the first day of our Year 5 Launch. We've announced one show today - with more to come throughout the week. 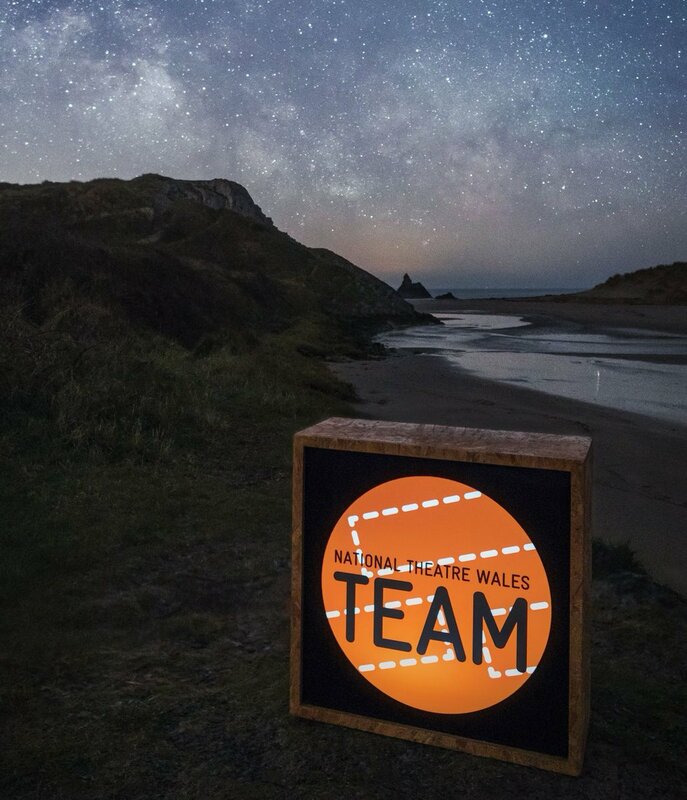 If you weren't one of the clever folk who signed up for a morning wake up message with a digital gift and full details, don't worry, the info will be released at nationaltheatrewlaes.org at 12 noon. Deer Woman's specific magic and myth surrounds marriage and courtship rituals.